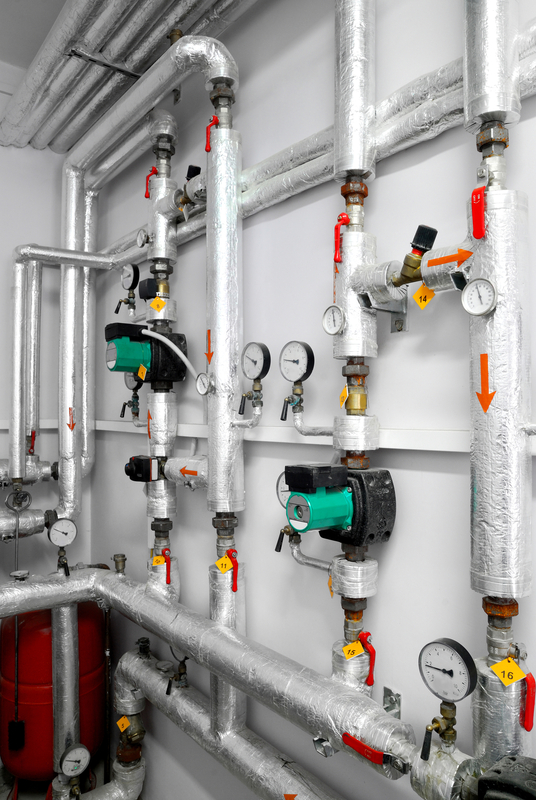 If you manage a commercial building or apartment complex, you should understand how important a quality boiler system is for keeping the space comfortable. If you need to replace an older model or just want to upgrade your equipment, it’s important to carefully consider all of your options to be sure you’re making the best choice for your building’s particular needs. Here are some of the most important factors to consider. First, you need to decide what basic functions you need your boiler to perform. If you only require a boiler for central heating, then you could opt for a closed loop system. If you need it to also provide hot water, then you will need a combi boiler. There are also systems that include smaller units with their own meters that measure individual use; these are perfect for apartment buildings or residential complexes with multiple tenants. No matter what type of boiler you opt for, efficiency is key. For example, condensing boilers tend to use significantly less power than traditional hot water units, which can save you quite a bit on your utility bills over time. Check AFUE® (annual fuel utilization efficiency) ratings to compare the fuel usage of each model you’re considering. Different types and sizes of boilers have different requirements, but if you find a few of the same type that you’re considering, this rating should give you an idea of which ones are more efficient. Any boiler system you install will require some kind of regular upkeep to stay in working condition. This means you need to consider how much maintenance you’re willing to perform and invest in so that you can find the model that meets your needs. Speak with your boiler installation company about what type of preventative care is required to keep your equipment working efficiently over time. If you need a new boiler system for your commercial building, contact New England Combustion Products. Based in Rockland, MA, the company serves all of New England with a wide array of energy-efficient products, including boilers, water heaters, and combustion products. In business since 1976, their knowledgeable team can help you select the product that’s perfect for your commercial building, apartment complex, or new construction project. To speak with a team member about your options, visit the company’s website or call (781) 337-8888.